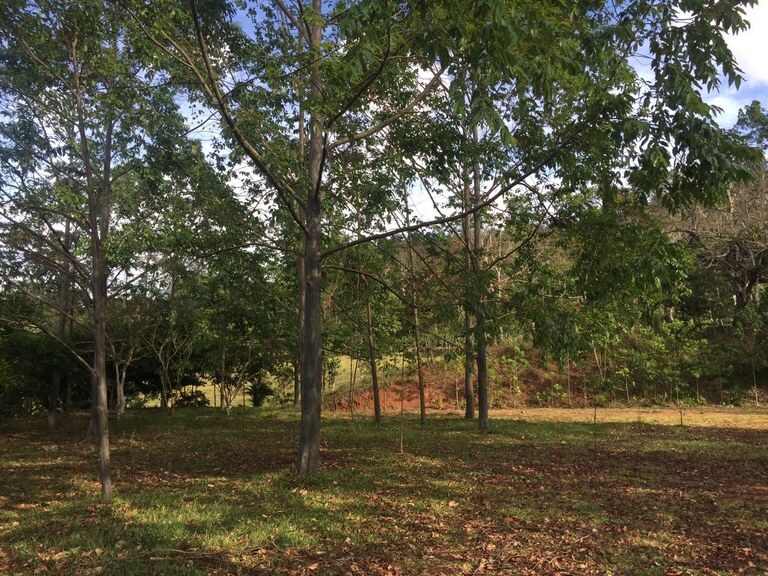 Farms and agriculture properties like large tracts of fertile land and profitable farming operations for sale in Costa Rica. Miguel Fiatt Manager of Companies and has been dedicated to the real estate market since 1990, affiliated with the Camara de Corredores de Bienas Raices of Costa Rica, he specializes in farm for agricultural land and land for real estate development. He has been promoting properties throughout Costa Rica . Maintaining its activity in residences, condominiums, hotels, wineries and commercial premises. 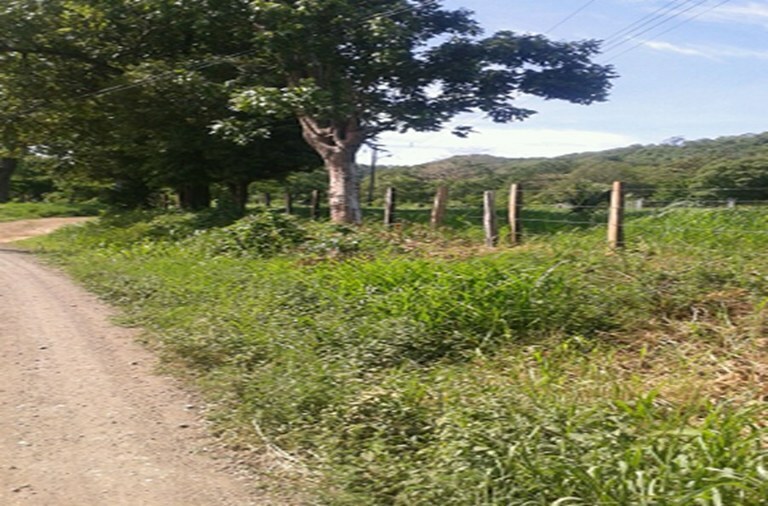 This agricultural land is located in Bagaces, Guanacaste, Costa Rica, in county. 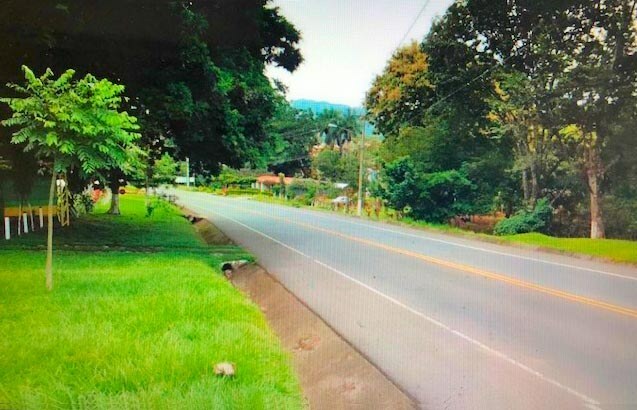 This near the coast, mountain and countryside property with mountain, greenbelt and garden views is situated in the tropical dry forest of Costa Rica. The land area of this agricultural land is a total of 7.87 hectare (19.45 acre). 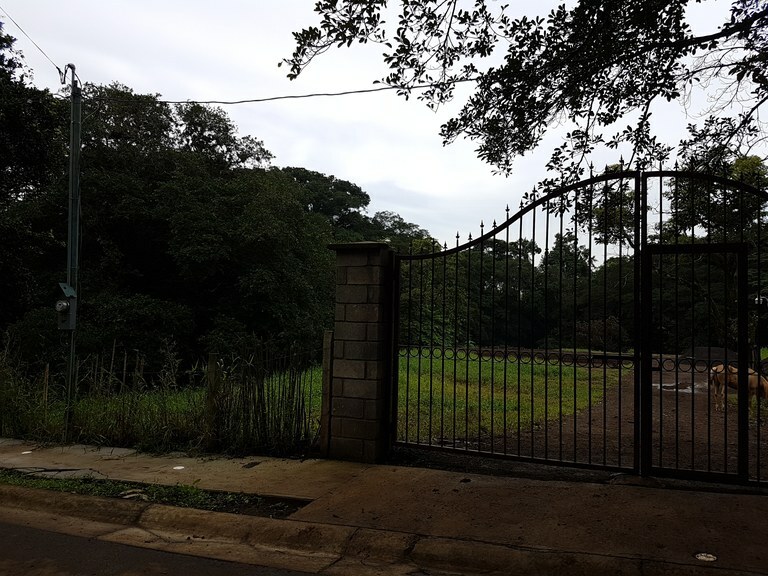 This agricultural land is located in Atenas, Alajuela, Costa Rica, in Atenas county. 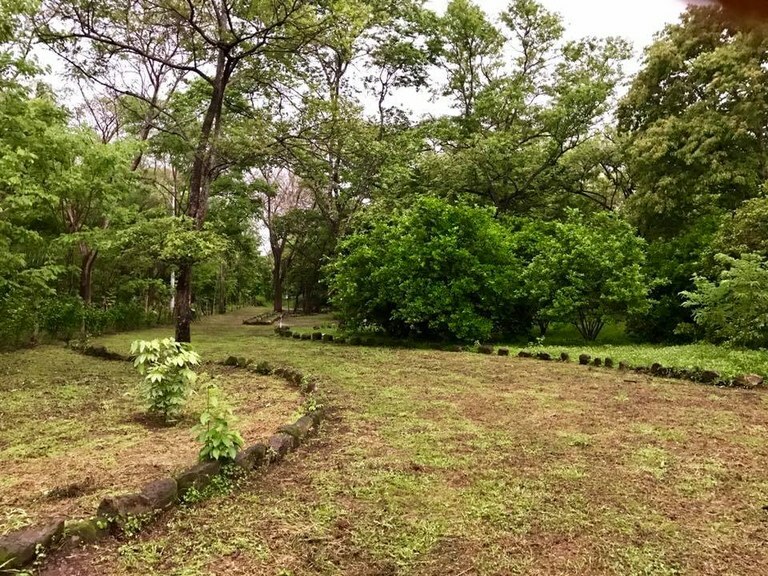 This mountain property with city, mountain, greenbelt, wooded and garden views is situated in the tropical dry forest of Costa Rica. The land area of this agricultural land is a total of 2.67 hectare (6.60 acre). This agricultural land is located in Guadalupe, San José, Costa Rica, in Goicoechea county. 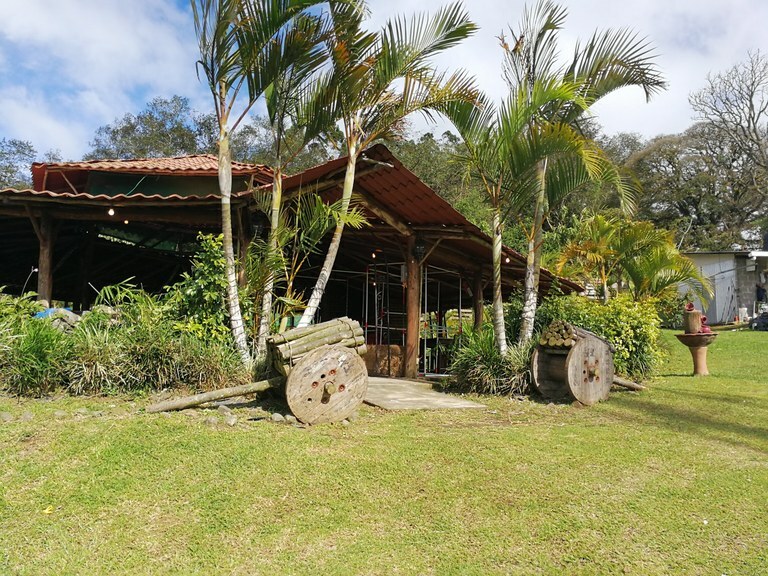 This mountain and countryside property with city, mountain, greenbelt, wooded, garden, ocean and valley views is situated in the cloud forest and the highland forest of Costa Rica. The land area of this agricultural land is a total of 0.55 hectare (1.36 acre). AZ5: BEAUTIFUL FINCA GUANACASTE, NICOYA, SANTA ANA FOR SALE. For sale beautiful Quinta "Los Naranjales" in Grecia, located in El Cedro of Grecia, with a beautiful view of the community and green areas. 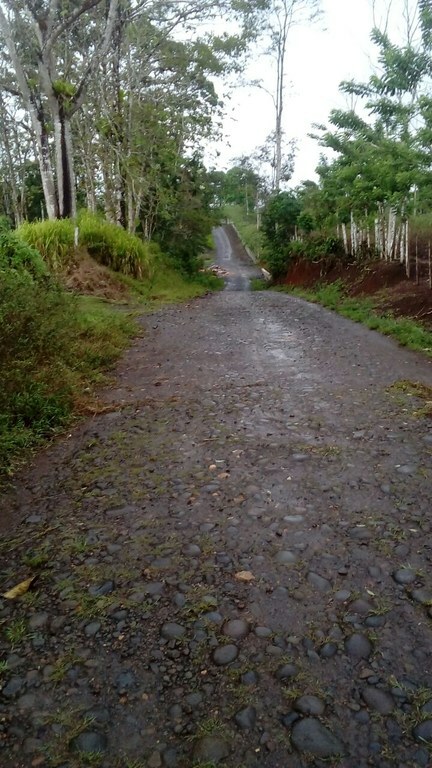 This agricultural land is located in Buena Vista, Alajuela, Costa Rica, in Guatuso county. This countryside property with greenbelt view is situated in the cloud forest of Costa Rica. The land area of this agricultural land is a total of 8.78 hectare (21.70 acre). 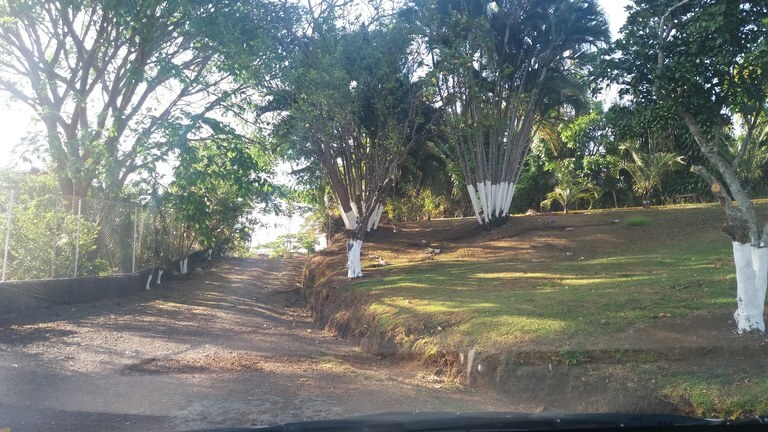 This agricultural land is located in Cañas Dulces, Guanacaste, Costa Rica, in Liberia county. This mountain property with mountain view is situated in the tropical dry forest of Costa Rica. The land area of this agricultural land is a total of 2.77 hectare (6.84 acre). 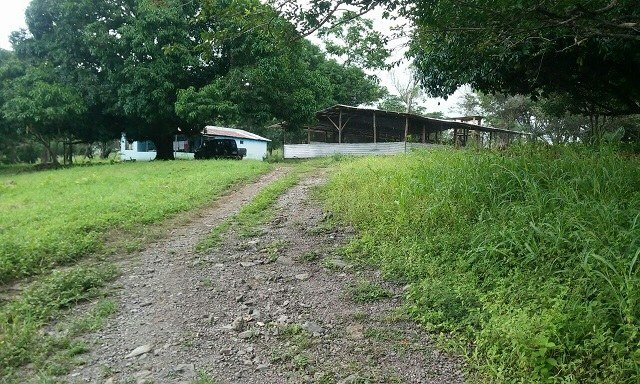 This agricultural land is located in Puriscal, San José, Costa Rica, in Puriscal county. 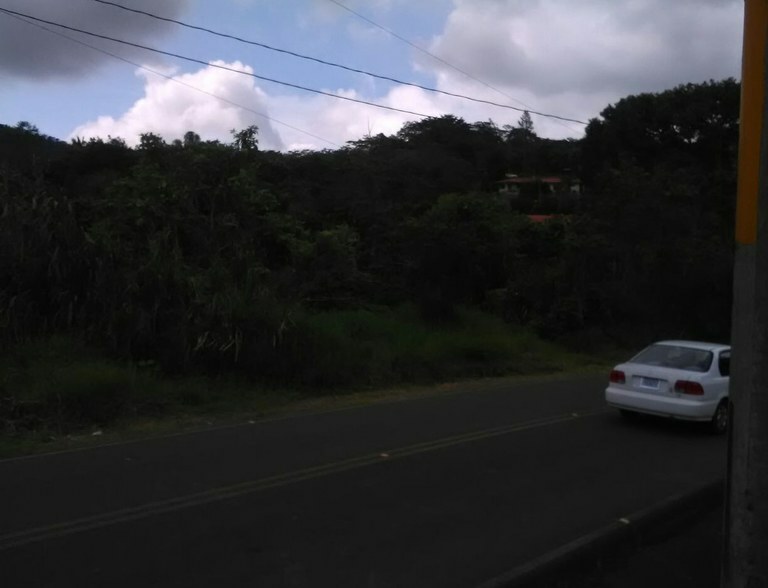 This property with city, mountain and greenbelt views is situated in the tropical dry forest of Costa Rica. The land area of this agricultural land is a total of 0.55 hectare (1.36 acre).